Even though it is officially fall, the Bay Area is experiencing the sunniest part of the year, known as “Indian Summer”. So if you were worried, there should not be a shortage of glamping trips! Many say September is one of the best times of the year to visit Mendocino, so we happily took this advice and planned a trip up north. This time, we went a step beyond glamping and found an amazing cottage resort called The Andiron. The fact that it was featured in Sunset Magazine is what first tipped me off to this place, but upon arrival we knew we had made the right choice. The owners of The Andiron are avid antiquers, so each cabin has its own theme. We stayed in a different cabin each night to try to experience all of the Andiron’s glory! 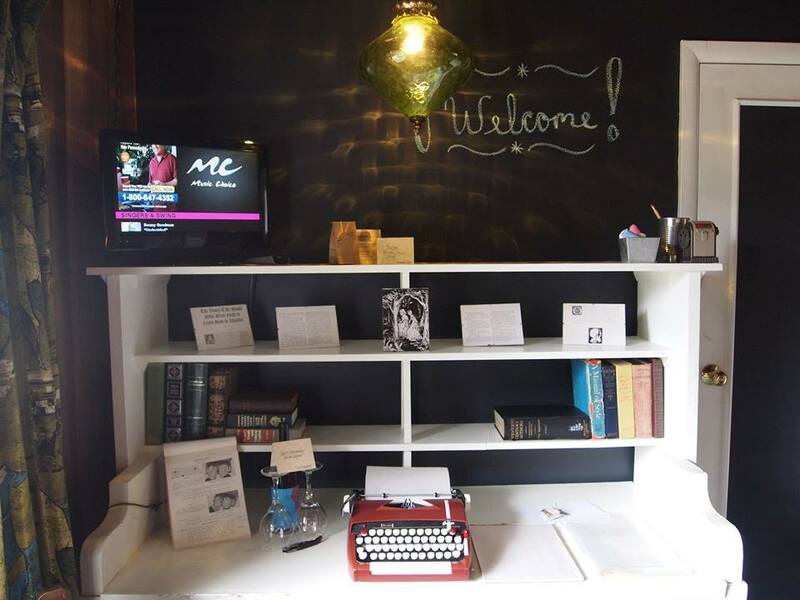 The first night was the “Write” cabin, complete with a chalkboard wall and a vintage typewriter. The next night was “Make”, which was a dream-come-true for a DIYer like myself. The cabin was full of vintage craft projects, including a paint-by-numbers wall that they encouraged guests to help out with! The charm wasn’t limited to just the cabins. Other perks of the Andiron include a daily happy hour featuring local beers, wines and cheeses, a morning toast bar, outdoor hot tub and a fire pit with a marshmallow roasting station. 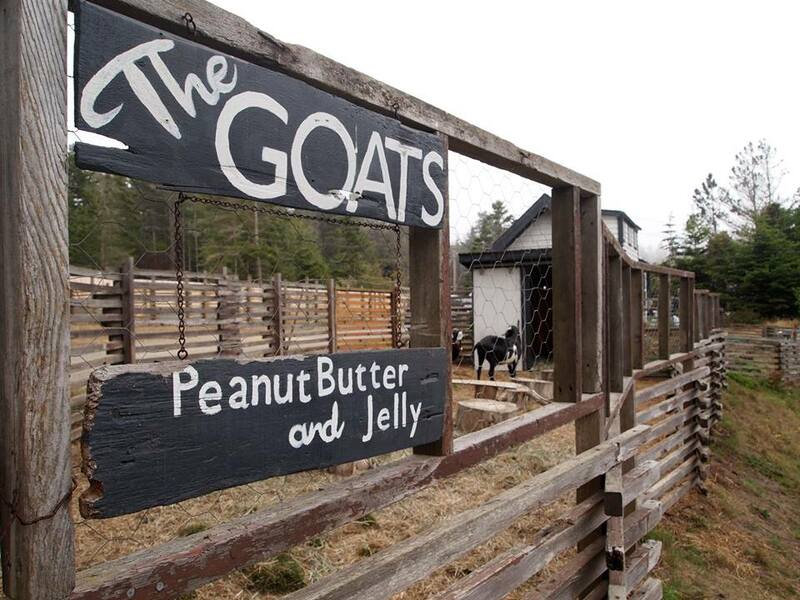 And who could forget the house goats, Peanut Butter & Jelly!? 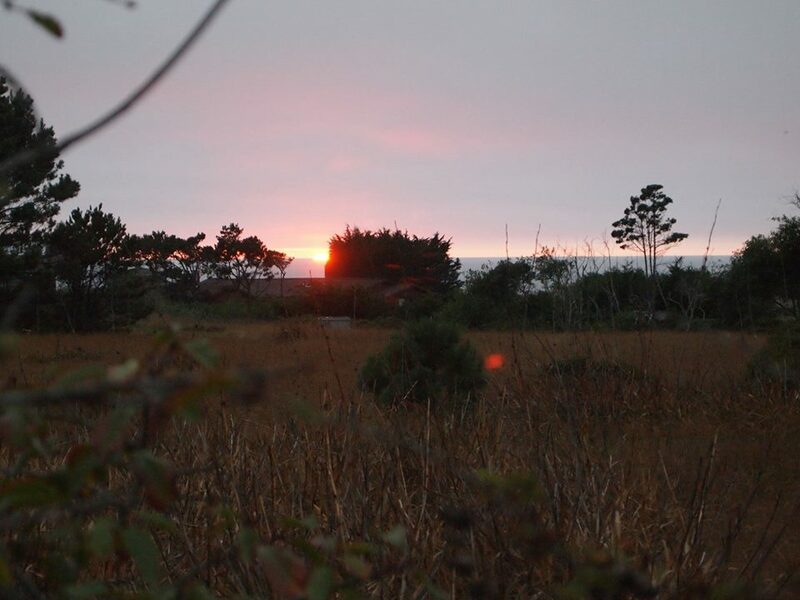 Aside from the Andiron, the whole trip to Mendocino was a glamper’s paradise. 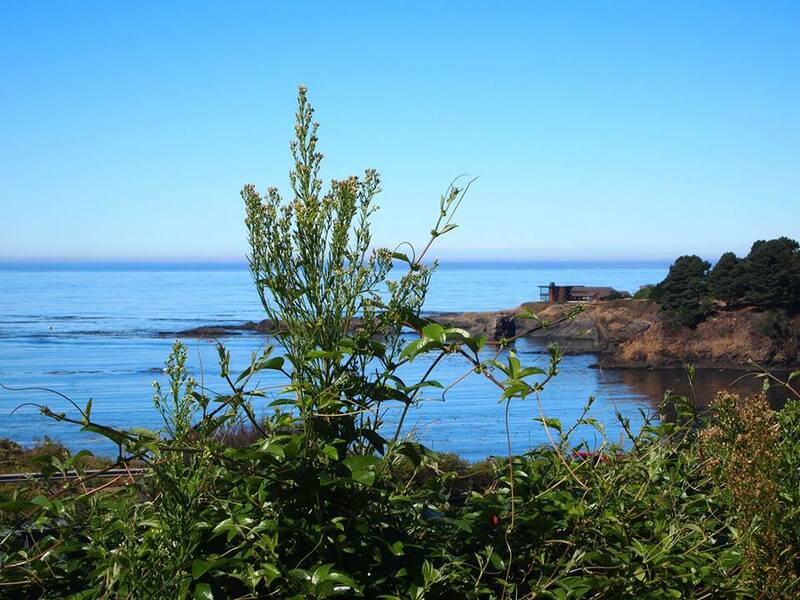 You can start the day off with a hike from the breathtaking coast into majestic redwoods and then stop at one of the local breweries or wineries afterwards. Anderson Valley wineries are just as good as Napa, Sonoma etc in my opinion, and they are much less pretentious! My favorite winery was probably Toulesse– everyone there was having a good time enjoying some delicious wine. They even offered unique “food pairings” with the wines to try to play around with your taste buds. 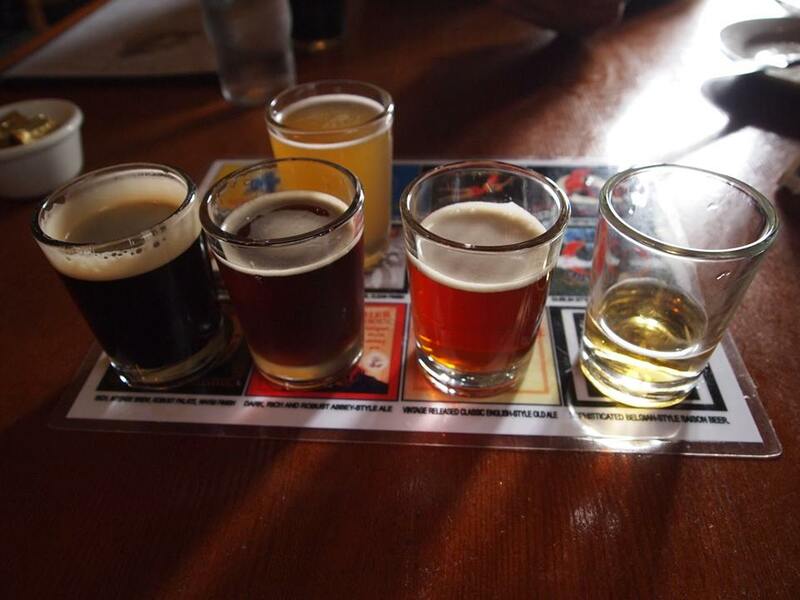 I also highly recommend North Coast Brewing company and Anderson Valley Brewing for the beer-lovers. I opted for the samplers at both locations to make sure I didn’t miss any tasty brews. 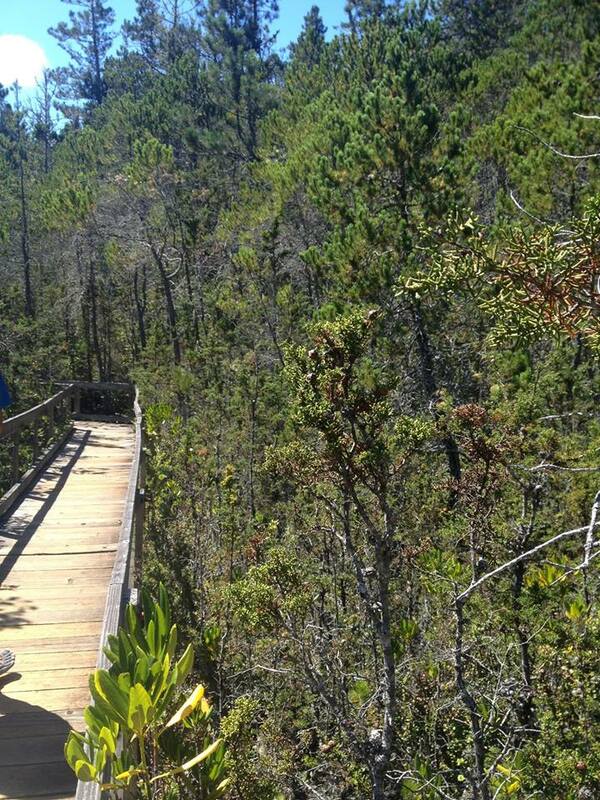 And where else can you hike to a “Pygmy” forrest? Almost as good as hanging out with Pygmy goats. Which we did also.